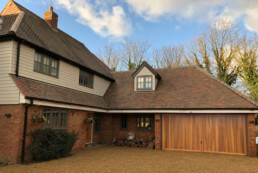 “I was recommended to use J Berry Construction for a recent extension on my property by our architect. 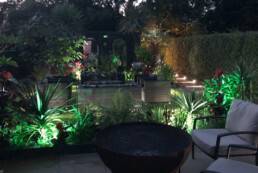 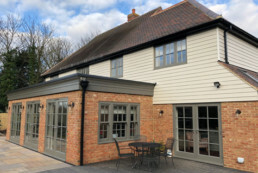 I cannot praise J Berry Construction enough, from the initial meeting to the conclusion of the project, the service and advice was first class. 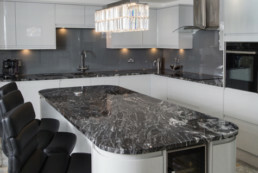 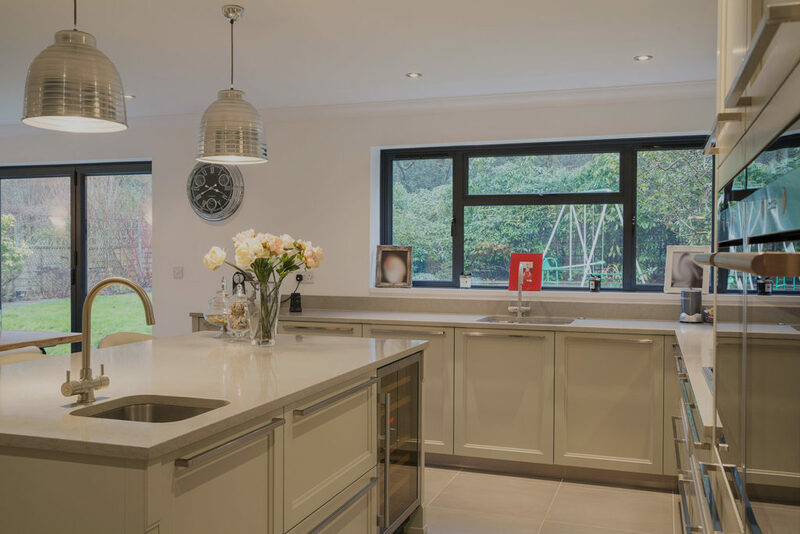 J.Berry are a premier provider of elegant, residential construction solutions from extensions and conversions to new builds and bespoke interiors. 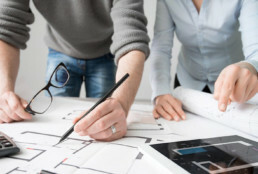 We have built a firm reputation of trust and excellence with all of our clients which we believe is key to gaining new and repeat custom. 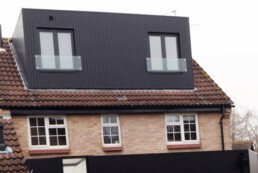 We take great pride in the quality of every single project we manage.